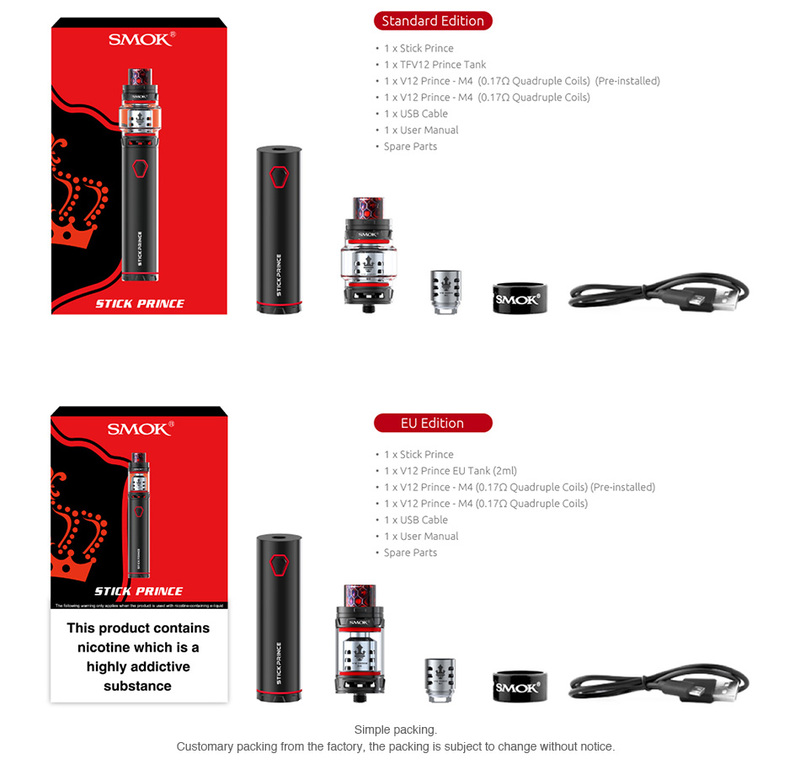 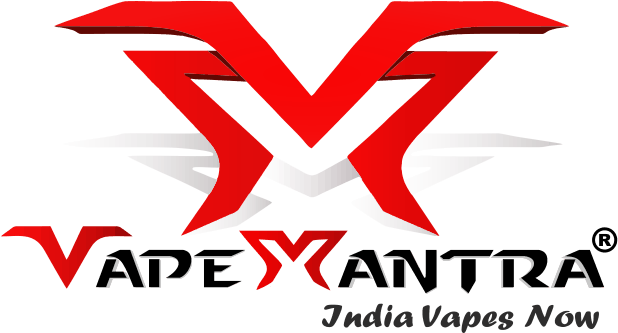 The SMOK Stick Prince is a brand-new starter kit with a 3000mAh battery and TFV12 Prince Tank. 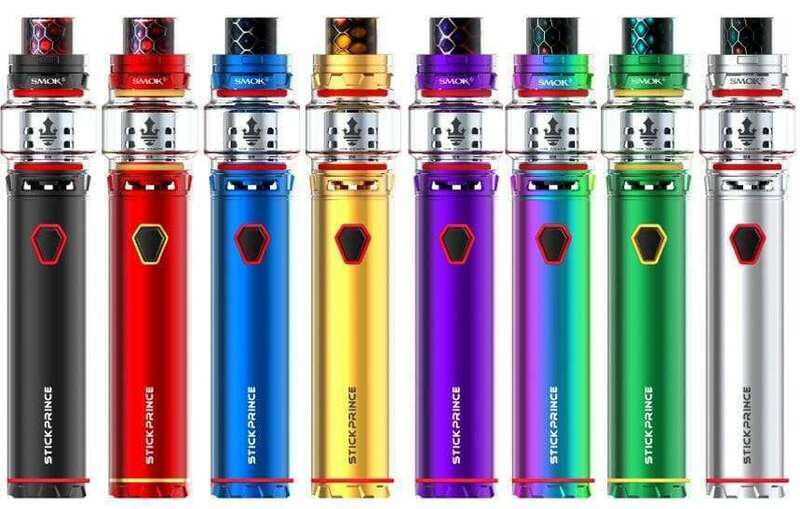 The Stick Prince battery has a hexagon power button and an exquisite carved battery base, offering a great hand feel when you’re using it. 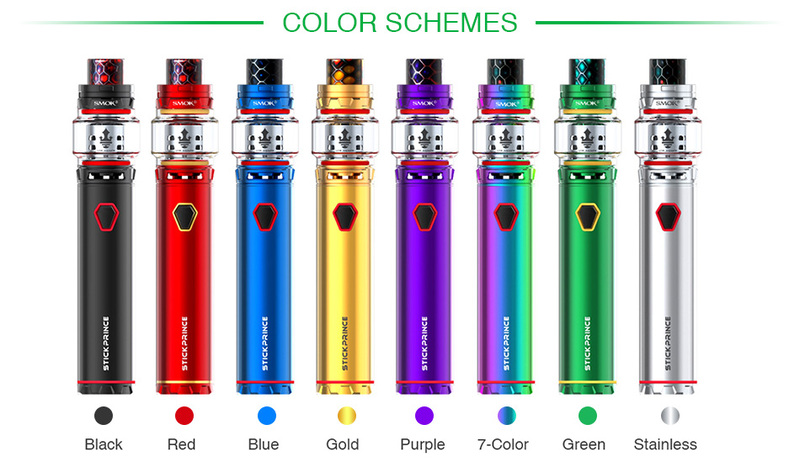 It’s large battery capacity ensures you can vape all day long and the LED indicator tells you the specific conditions of the mod.